You may choose from a black version or a version with a natural colored cork. This clock is black. 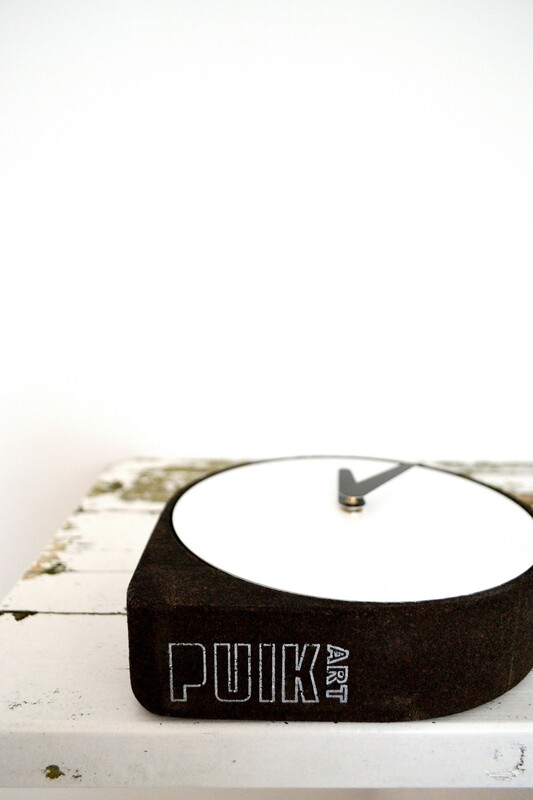 The Clork Clock is 19cm high and 19cm wide. It has a unique dial and is hand made out of metal. You may choose from a black version or a version with a natural colored cork. This clock is black. 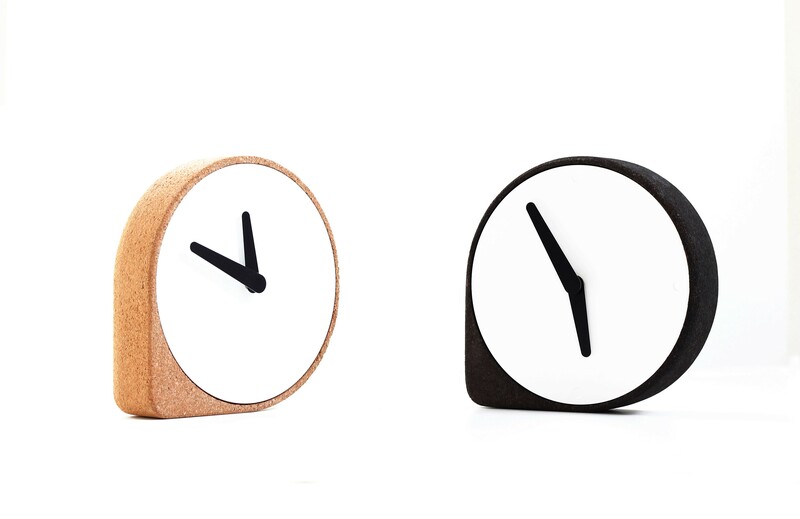 Both versions have a natural metal dial and black clock hand. 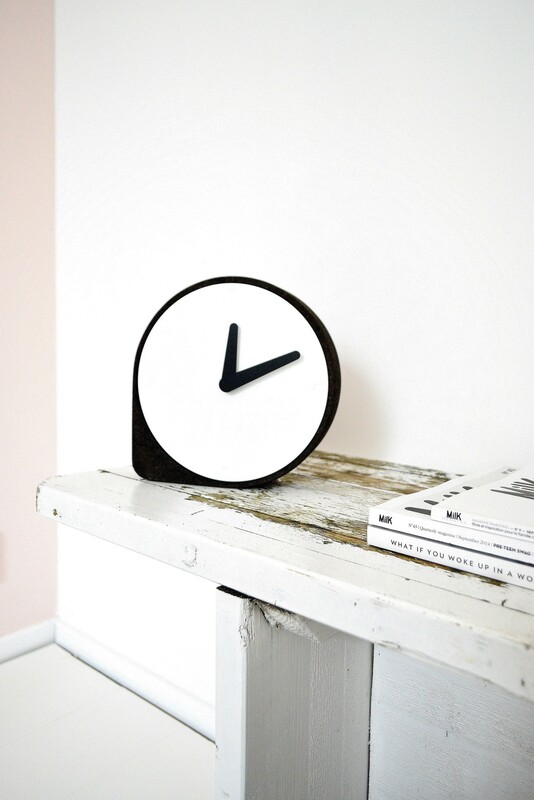 Thanks to its sleek, minimalistic design, the clock is a unique decorative item for any home. 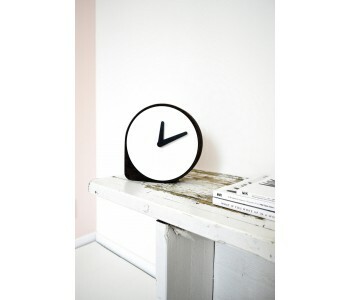 The clock is suitable for many rooms, on different tables, shelves, desks and even night stands.